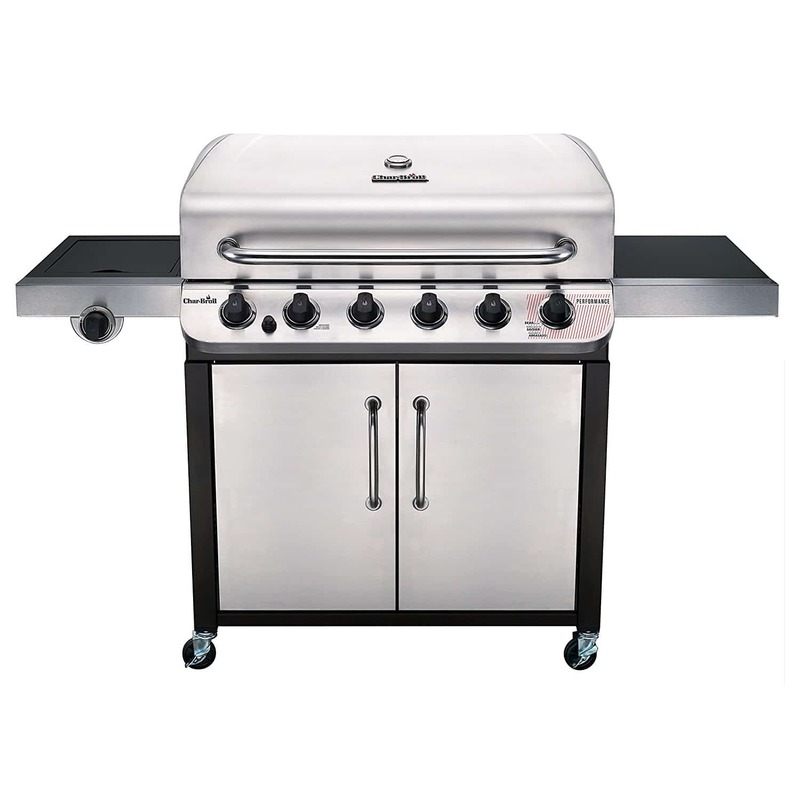 Stainless steel lid, handle, control panel fascia and cabinet provide style and durability. 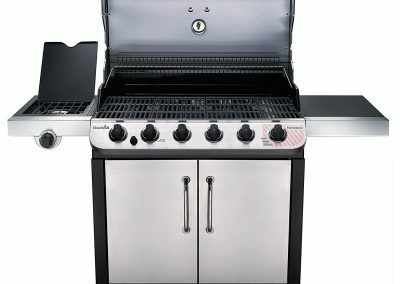 The Char-Broil Performance 650 is a 6-burner cabinet gas grill delivering 60,000 BTU’s of heat across the 650 square inch primary cooking surface. The 35-inches wide by 18.5-inches deep primary cooking surface features porcelain-coated cast iron grates which are rust-resistant, help prevent food from sticking and are easy to clean. 10,000-BTU lidded side burner is perfect for sides and sauces and the lid folds down to protect the burner and offer increased workspace when not in use. 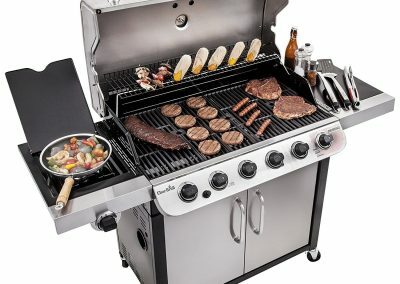 On the inside, six stainless steel top-ported burners and heat tents are durable and deliver strong cooking performance. 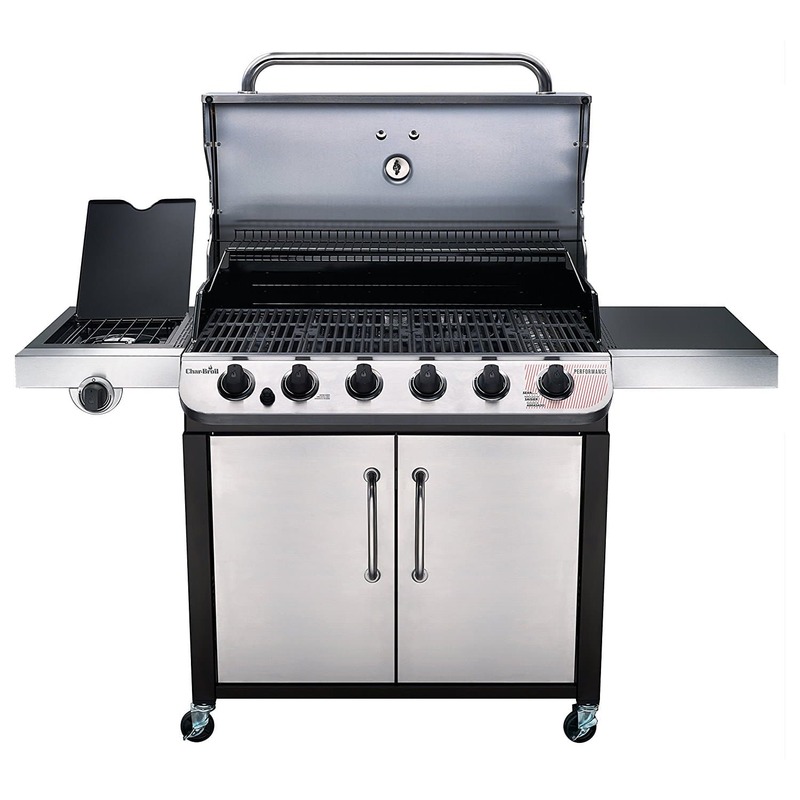 Features an electronic ignition system for fast and reliable startups, and two metal side shelves for added workspace. Convenient double-door storage cabinet offers plentiful space for tools or accessories and provides easy access to the propane tank while keeping it out of sight. 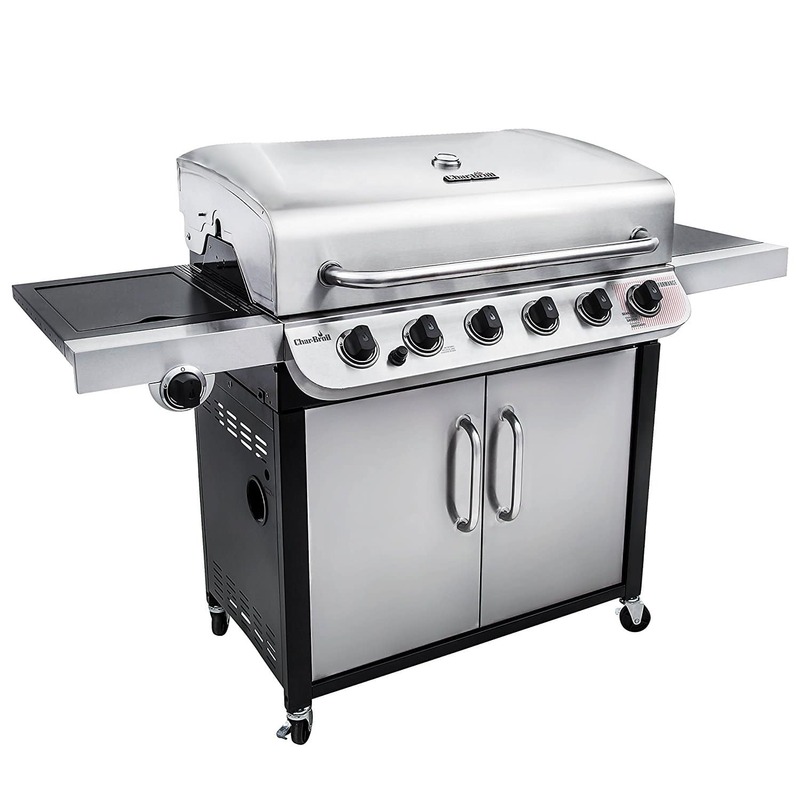 The Performance 650 sits on four casters- two of which lock, and measures 62.4-in W x 24.5-in D x 45-in H.
Primary cooking surface features rust-resistant porcelain-coated cast iron grates and measures 35-in wide x 18.5-in deep. Ample cooking space for about 30 burgers. 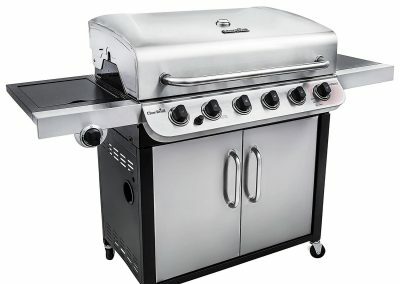 Five stainless steel top-ported inline burners and one sear burner are durable for longer-lasting performance, and offer a wide temperature range with precise control. Swing-away warming rack provides a secondary cooking area, ideal for sides or toasting buns. Warming rack measures 31-in wide x 7.4-in deep. Lidded side burner is ideal for preparing sauces or sides while grilling. When not in use, the lid folds down to protect the burner and offers incremental work or prep space. Electronic ignition system offers fast and reliable startups with the push of a button. 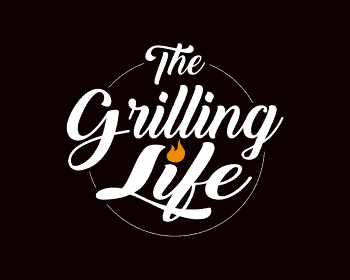 Grill lid, UFC, and fascia are constructed of stainless steel for increased style and durability- capable of standing up to tough weather and the elements. Two metal side shelves provide ample work and prep space. Sixth burner is a searing burner for direct high-heat cooking. 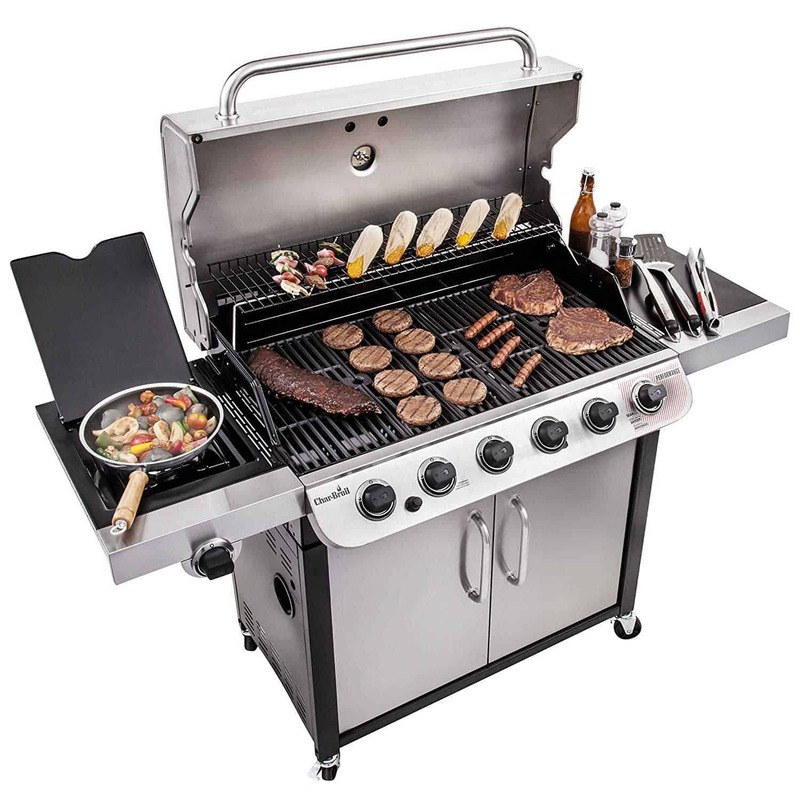 Lid-mounted temperature gauge provides the griller with increased heat control. 2-door cabinet offers plentiful storage and sits on 4 casters for easy mobility; removable porcelain-coated grease pan simplifies cleanup.